Day 4 of Tom Petty Week. We take listener calls! We love listener calls! The listeners love Tom Petty (rest in power). Also, friend Phil Ingrassia sits in. 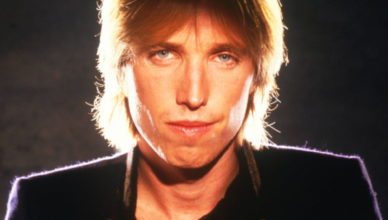 Tom Petty died on Oct. 2, 2017. We pay tribute to a true legend of rock ‘n’ roll.